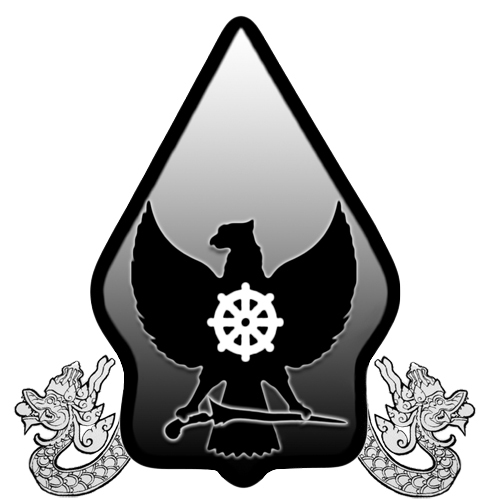 The Keris Indonesia App is now available for Android. 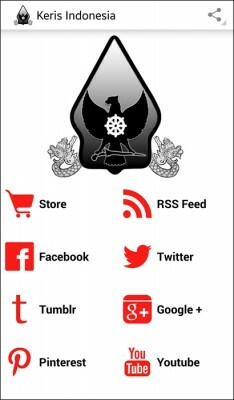 With this app you can browse our website on your mobile device without having to connect to the internet first. Indeed, it is even possible to place your orders in our store while you’re offline. Also, we have included our RSS feed in the app, so that you will automatically receive a notification when a new item has been added to the store, or when a new article has been published to the website. Our social media pages are integrated in the app as well, which provide you all the important updates we post to Facebook, Twitter, Google+, Pinterest, Tumblr, VK and YouTube. Our Android App is available at Google Play, Amazon Appstore and Opera Mobile Store. 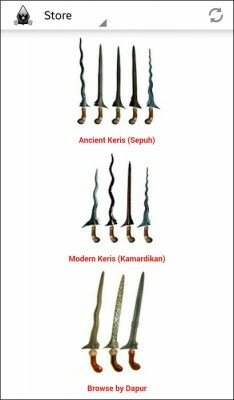 Download the Keris Indonesia App for free by following one of the links below.